High capacitance values at smaller sizes are the uniqueness of auto electric RFI capacitors. The cost of the product varies based on the dielectric used. The components are encapsulated with self-extinguishing cast resin and resin impregnated under vacuum. The paper dielectric has an excellent oxidation behavior. Radio Interference suppression capacitors satisfy EMC requirements in suppressing outgoing interference and protects the application from incoming power surges. Even with high energy pulses, these have extraordinary self-healing properties. RFI capacitors can withstand temperatures up to 110-degree Celsius. These are available in various classes – X1, X2, & Y2. The metalized paper neither passively nor actively is inflammable. RFI capacitors are available up to 10µF with AC voltages of 300VAC, 440VAC, & 305 VAC. 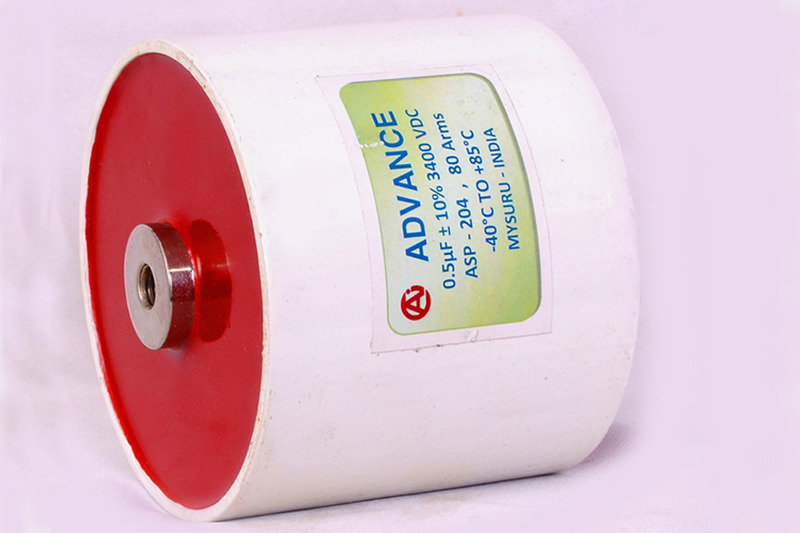 Auto electric RFI capacitors function for a long time with high performance. These are powerful capacitors used by most of the industries.